Beck has once again unveiled his own take on a U2 song. 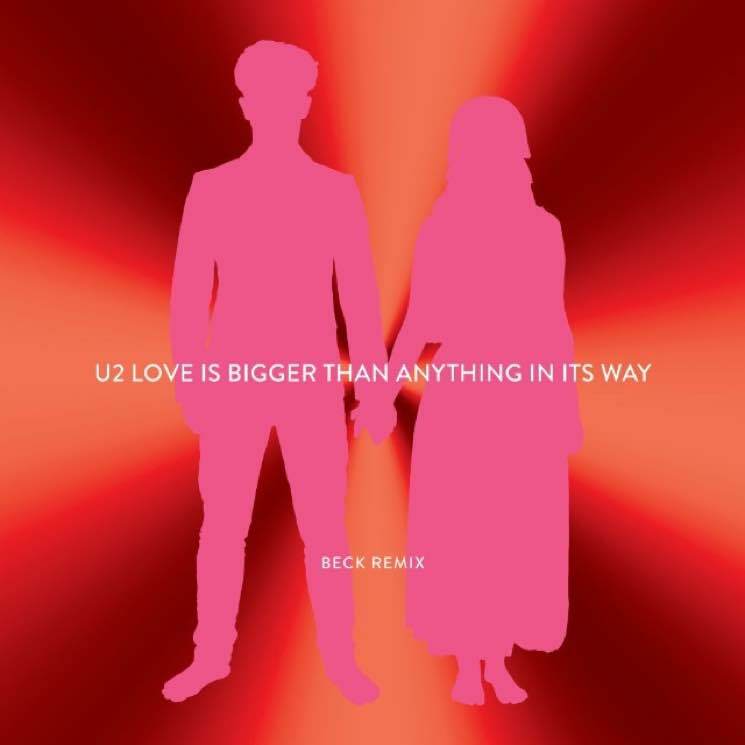 This time, he's reworked "Love Is Bigger Than Anything in Its Way" from Songs of Experience. Earlier this year, he shared a remix of "Lights of Home" from the same album, as part of a Record Store Day picture disc release. Listen to Beck's latest reinterpretation of Bono and co. down below. Following rehearsals in Quebec, U2 are currently in the midst of their "eXPERIENCE + iNNOCENCE Tour." They'll return to the Canadian province this week for shows in Montreal tonight (June 5) and tomorrow (June 6).